Meeting the needs of our customers in an efficient and cost effective manner; allowing Creative Business Solutions to pass the savings on to our clients. 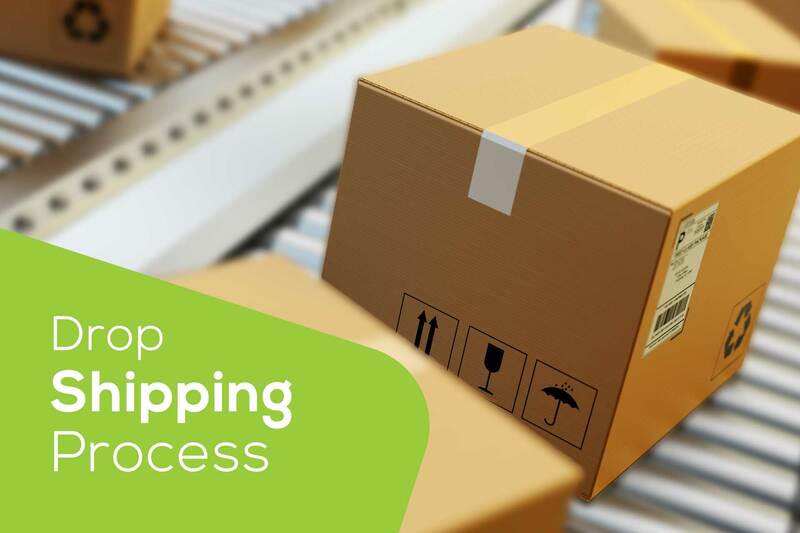 To ensure our customers receive quality merchandise direct from the manufacturer, Creative Business Solutions employs an efficient and effective Drop Shipping process. By doing so we are able to serve all our clients, both large and small. While other companies may keep hardware and other units in stock in a warehouse where unexplained damage might occur, or require order minimums that may be too high for some clients, CBS prefers to assist customers with smaller orders via the Drop Ship procedure. This ensures that all our customers receive high quality merchandise and premier service. The CBS Drop Ship program further enables our clients to order specialized items custom to the needs of their business. By limiting the stock CBS must maintain we are able to offer our customers the best prices possible to meet the restrictive budget demands many companies face during difficult economic times. While CBS does maintain an official return policy, we implement flexible RMA (Return Merchant Authorization) Polices on a case-by-case basis as approved by our representatives. Whether your needs are large or small, CBS has the industry knowledge and expertise needed to deliver custom solutions that work. Contact us today to take advantage of all the services we have to offer. A knowledgeable member of our team will assist you in creating the plan that best suits your business.